Around a hundred companies have been fined for not respecting a recent ban on the use of disposable plastics in the Indian city of Bombay. 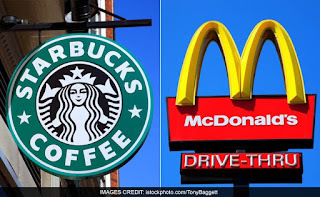 Among them are the giant fast food chains Burger King, McDonald's and Starbucks, as announced by the city authorities of the economic capital of India. From past Saturday the measure came into force in the Indian state of Maharastra in the center region of the country, of which Bombay is the capital. The established guidelines prohibit the use of single-use plastic items, such as bags, cutlery, glasses and bottles below a certain capacity. The fines have already been set, for example, companies and individuals must pay 5,000 rupees, equivalent to 63 euros for a first offense, and even 25,000 rupees, or 314 euros, in case of recidivism. On the streets everything is ready to enforce the important measure, and it is the problem of pollution in India is extremely serious. Approximately 250 municipal employees dressed in blue uniforms, who have been nicknamed ‘anti-plastic commandos’, have been dedicated to inspect numerous restaurants and businesses in the city, where they live more than 20 million inhabitants. 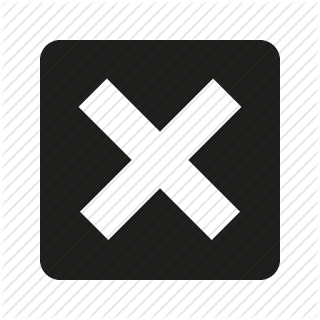 In the first three days since the application of the ban, one of those responsible for controlling the correct application of the measure, came to collect the equivalent in Rupiah of around 8,000 euros. According to the international media, among the main infractions detected are the use of prohibited plastic straws, as well as throwaway cutlery. The Starbucks chain, present in India, said through a spokesman, that the company is very committed to environmental sustainability and abides by local laws in all its markets. For its part, the McDonald's franchise in Mumbai, known as Hardcastle Restaurants, said it has successfully made the transition from plastic to biodegradable and environmentally friendly alternatives, such as wood cutlery. Although in many cases the law is not applied correctly, currently most of the 29 states that make up India have a total or partial ban on disposable plastic. However, the international awareness of the problem generated by the contamination by plastics in the oceans, to which India, with more than 1.3 billion inhabitants, contributes enormously, has caused environmental measures to become serious. The hope is that the results will be visible in some years and that it is possible to reverse the damage that the human being has done to nature. In India, meanwhile, the authorities hope that this measure will allow cleaning the streets and beaches of Bombay from the mountains of plastic garbage that cover them, as it happens in almost all cities of the country.